Woodland Friends by Charlie Zabarte. 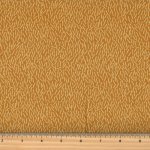 Panel measures approximately 24"x42. 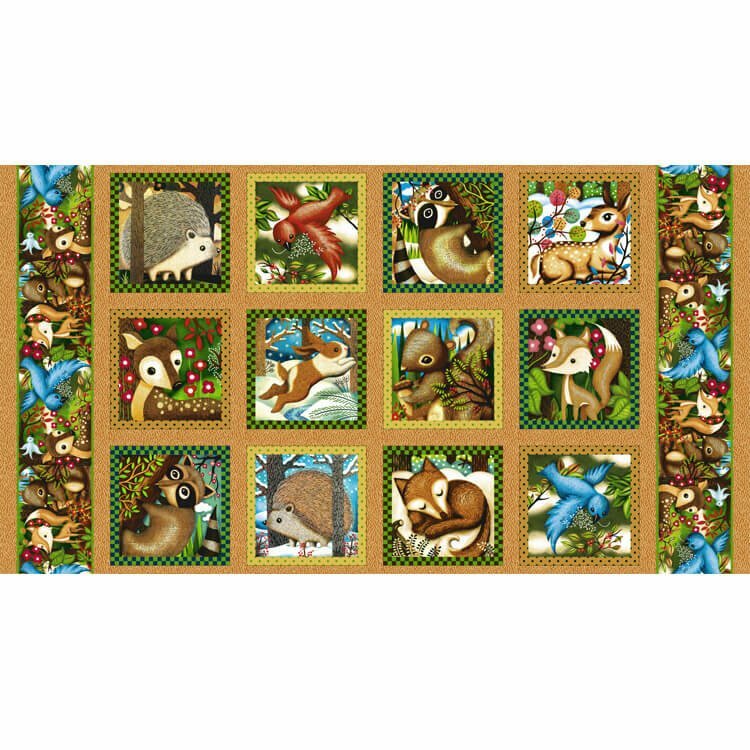 Animal blocks approximately 7". 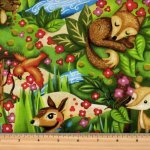 Deer, hedgehog, fox, squirrel, rabbit, bird and woodland animals in forest. 100% cotton.